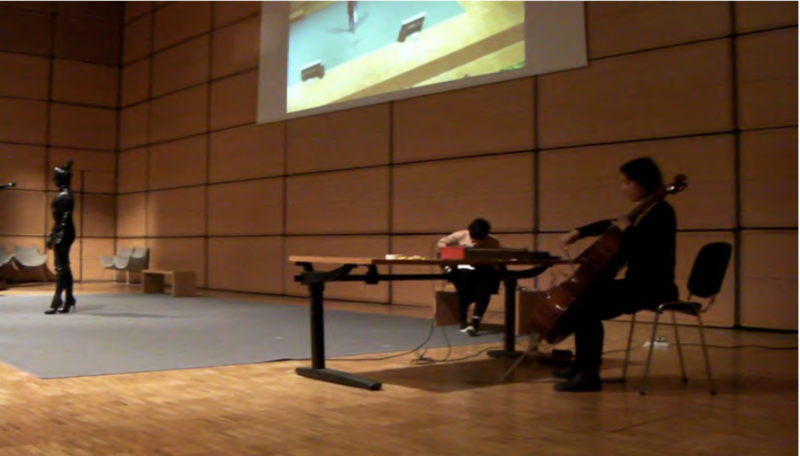 An audio-visual and tactile interactive form of concert, performed by the users (public) led by myself and a string quartet of Teatro Massimo Bellini. The idea comes from the absolute and widespread lack of tender-ness and confidence in Contemporary society .There is a fear rooted to‘the other by itself’, ‘the unknown ‘. 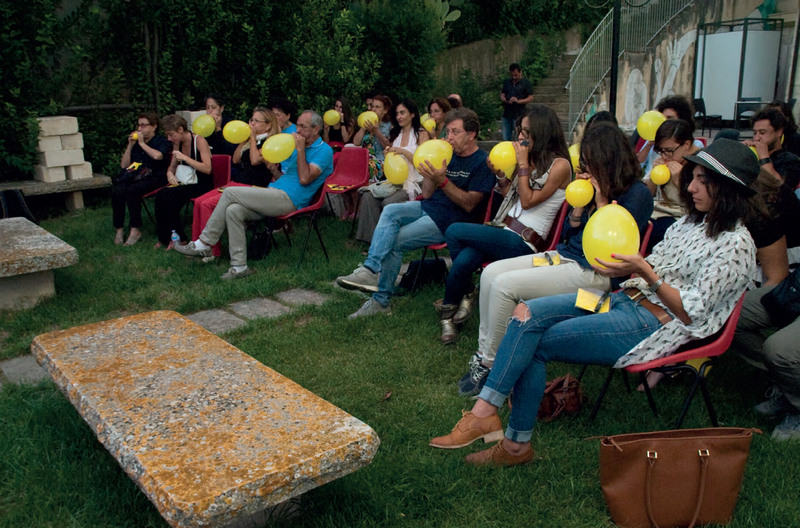 This project aims to wipe out the distance and distrust we find in our daily life and in relationships with others. 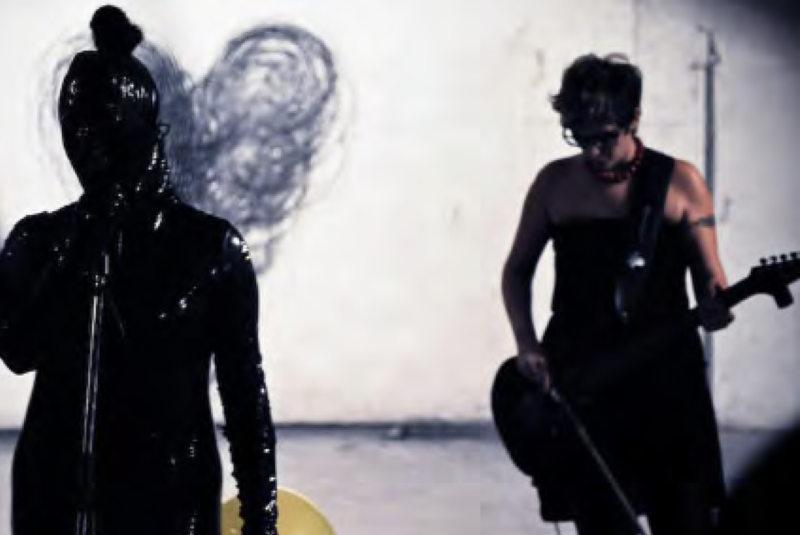 The performance ‘BLOW OUT – Concert for anger’ is a work of interaction audio-visual between the audience, the orchestra and performers. 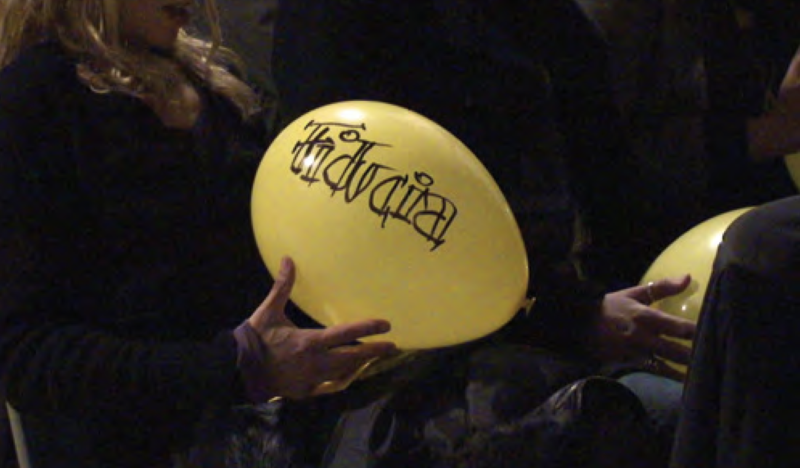 At the entrance hall, the audience will be invited to ‘blow out their anger ‘in a yellow balloon that will be on its chair with a black marker with which ‘give a name to their anger’. The quartet will scan the intervention of the public with ascending tones. 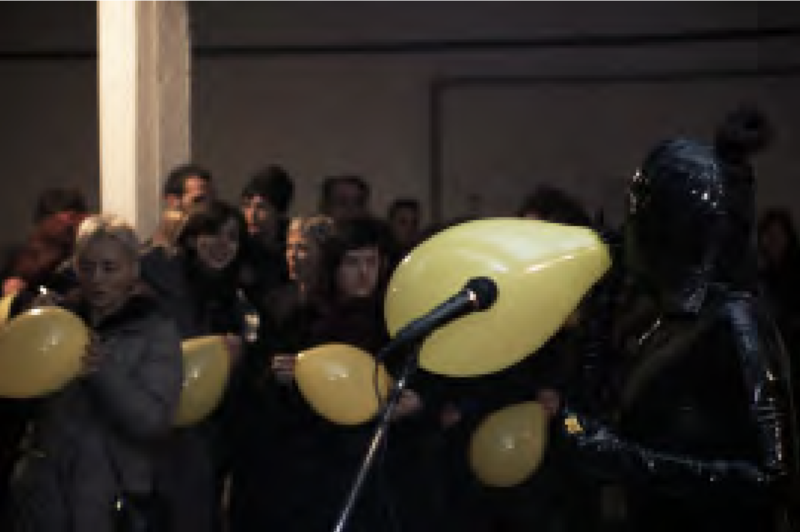 The performer will be dressed in black latex (seductive and horrifying) similarly to the figure of Medusa in Greek mythology, the masked of performer will offer opportunity for the public to express themselves freely in their anger, because not recognize a specific individual in your interlocutor, helps psychologically to open. 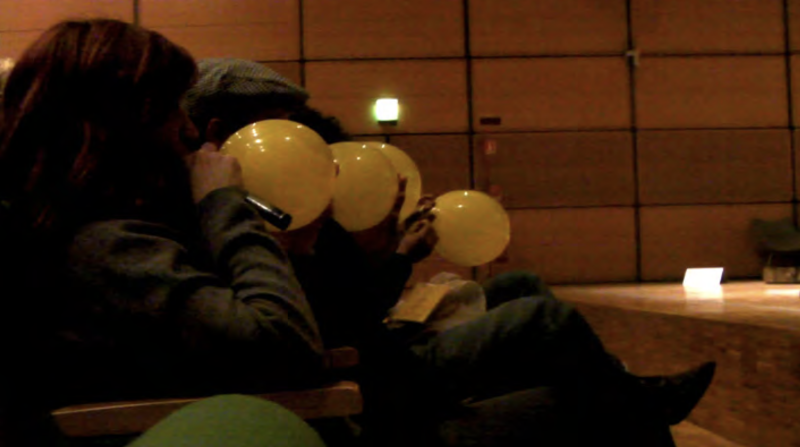 Once inflated and written to the yellow balloons will explode in a row in a row with a rate given by the performer vocally and by the quartet. 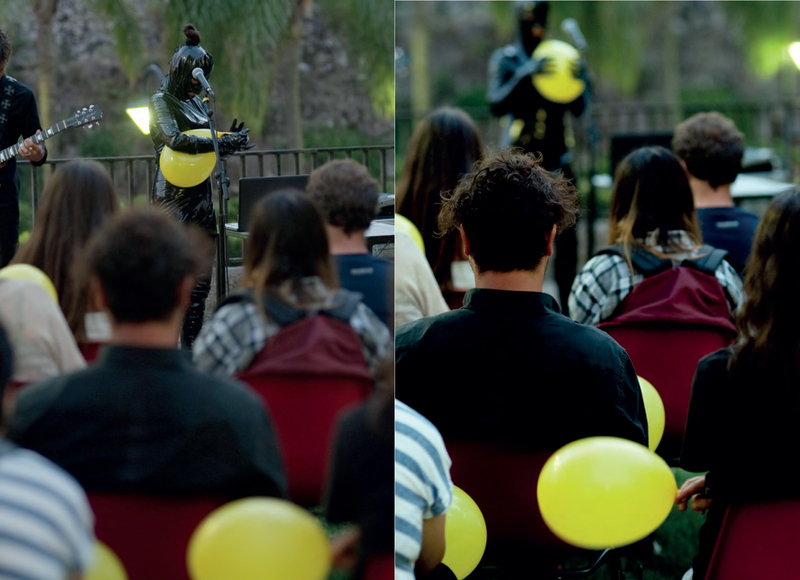 The result will be a mix of music produced by the explosion of balloons and sounds produced by the quartet and the performer, an interactive dialogue, a growing feeling that this finds its climax. A kind of therapy where the energy is transformed into a regenerative process, a alchemical flow in which a feeling energy like anger is purified by the expulsion and its transformation into energy of emotional impulse new and revitalization of the human being himself, who becomes music, anger sound that is released simultaneously in a broad but clear sound. 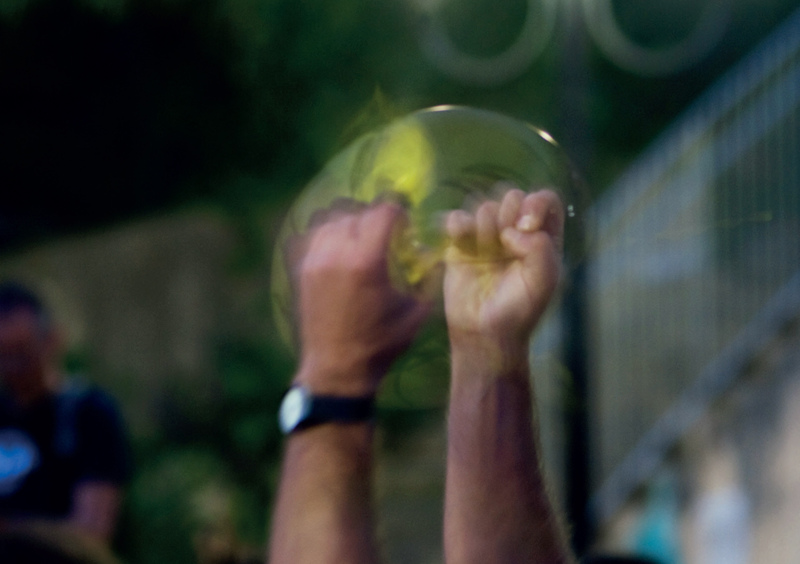 BLOW OUT – concert for anger, 2015, photo, lambda print on aluminium and plexiglas, video, interactive performance site specific. 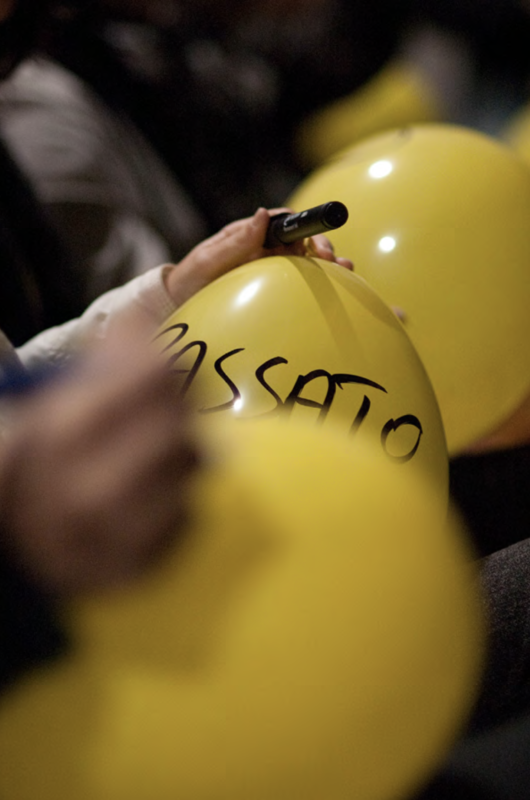 I-ART, “5 piazze, 5 sensi” C.o.C.A. Archivio Biblioteca Arti Contemporanee, Modica (I) curator Chiara Canali and Canecapovolto. 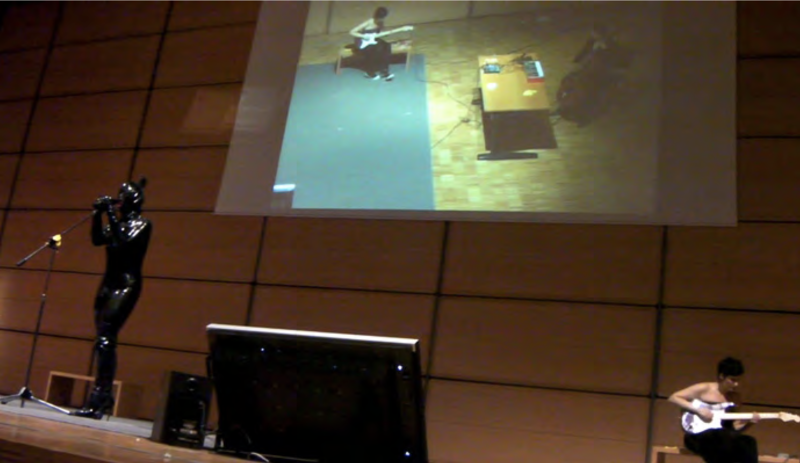 BLOW OUT – concert for anger, 2011, photo, lambda print on aluminium and plexiglas, video, interactive performance site specific. 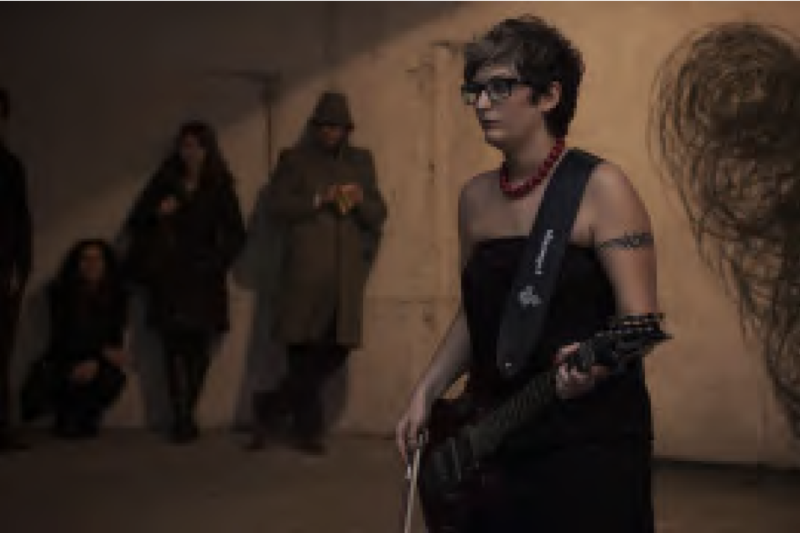 BLOW OUT – concert for anger, 2010, photo, lambda print on aluminium and plexiglas, video, interactive performance site specific. 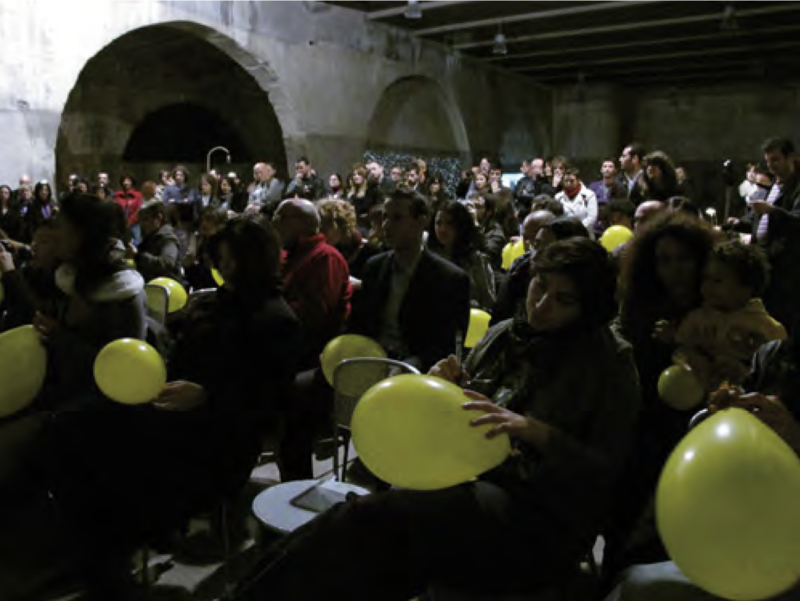 2010 Premio Celeste, finalist, selected by Antonio Arévalo, Laura Barreca, Cathryn Drake, Manuela Annibali Fondazione Brodbeck, Catania (I) curators Julia Draganovic and Gabi Scardi.